The scHnRk and Neander was born in the first half of this year. Designed and Assembled in Singapore, these boards represent leaps of faith into the unknown world of electronics fabrication. Here are some tips to help you start your first electronics design. You can access these tools at Ida Labs @ NLB/NDC, HackerspaceSG, Ground Up Intiative, One Maker Group and NUS Hackerspace. Estimated duration for subprocesses are given. The best designs often start with a meaningful problem, and the passion to follow it through to its solution. You may refer to my previous presentation and video on the scHnRk’s design process. Most PCB vendors ship your designs immediately to the board house. This means that you cannot edit your boards after submission. One of the most common issues with PCB design is alignment errors. You may want to check your PCBs for these issues with an online tool such as webGerber. The best way to get your hands on some scrummy electronics is Element14 and Taobao. Google Translate is your best friend! Aliexpress too! A Bill Of Materials helps to keep track of your project materials and costs. Here’s a sample. Some microcontrollers have propietary interfaces that allows you to program the microcontrollers “in circuit”. These interfaces are usually called [iscp]s or [jtag] you may want to check out how they work. Some chips have its own USB transceiver so you can program it directly from computer. You may consider investing in a set of test pins/clips. This process really depends on the scope of your product and reach. Excluding breadboarding, you should have at least 2 prototyping phases. This way you can rectify any wrinkles in your design. Most PCB vendors usually take on the order of a week to a month to fulfill your order. I’d recommend getting the rush option. You can test a variety of PCB vendors to see which one gives you the best bang for bucks. I’d recommend OSHPark, dirtyPCBs and seeedstudio. Electronics don’t assemble themselves. Allocate about 1-2 minutes per component for assembly. Seasoned soldering people can take as little as 10 seconds to populate one component. You can get away with soldering low component count boards (up to 5 boards). For added ease, you may consider PCB.NG. For assemblies of more than 5 boards, I’d recommend getting PCB Assembly services like seeedstudio’s for peace of mind! Test your designs first as they may be hard to interpret at the assembler’s side -> you may get parts in the wrong orientation or placement! There are many writeups of people in similar positions. Particularly from Darell, Sudharshan, Bunnie and vonger. Conorpp has a great article on producing a USB authentication token for the masses. 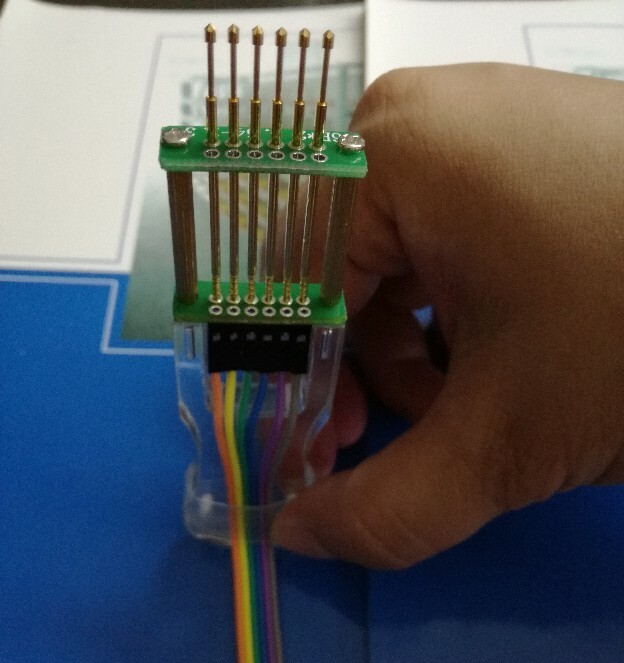 Andrew Yong had great experiences building an energy monitor using seedstudio’s PCBA. Enclosures can be found here.